Richard M. Battistoni is Professor of Political Science at Providence College and Campus Compact Engaged Scholar on Civic Engagement. 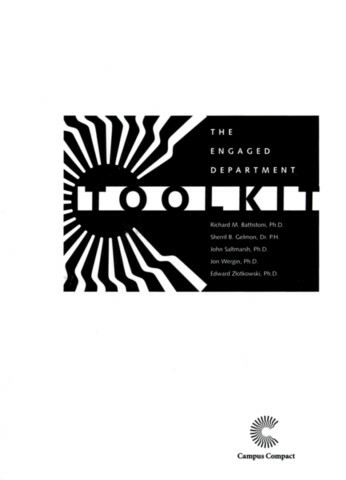 Formerly the Director of the Feinstein Institute for Public Service at Providence College, Rick also developed and directed service-learning efforts at Rutgers and Baylor Universities. 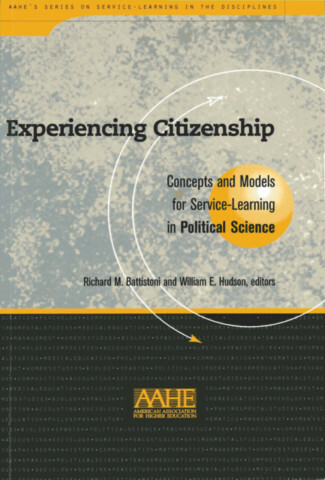 A scholar in the field of political theory with a principal interest in the role of education in a democratic society, his major service-learning publications include Experiencing Citizenship: Concepts and Models for Service-Learning in Political Science (co-edited with William E. Hudson) and "Making a Major Commitment: Public and Community Service at Providence College,” in Zlotkowski, ed., Successful Service-Learning Programs. 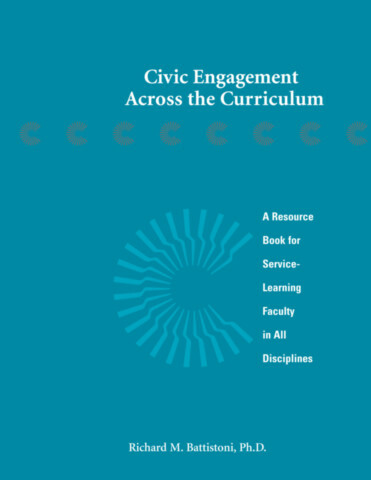 Another book, Education for Democracy: Citizenship, Community and Service, which he co-edited with Benjamin R. Barber, is a principal textbook used in service-learning classes taught around the country. Rick is currently heading a National High School Civic Engagement Initiative, a two-year project funded by a grant from The Pew Charitable Trusts.